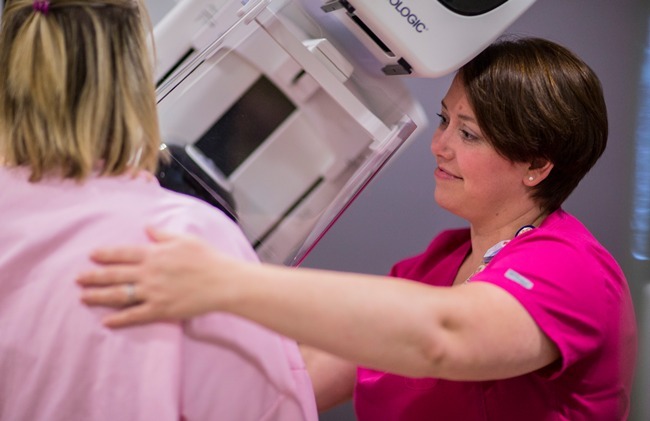 When it comes to breast cancer, early detection is key to successful treatment and recovery. So, what if your doctor could detect cancer even sooner? Erlanger Health System is now offering 3-D tomosynthesis. This new form of breast cancer mammography produces clear, highly-focused three-dimensional imaging that makes it easier to pinpoint the size, shape, and location of abnormalities. Once in place, the machine makes an arc over the breast while gathering multiple images from multiple angles. Then, tomosynthesis creates the images in slices. These “slices” allow for a clearer image of the overall breast, as opposed to trying to look through a lot of tissue, which can obscure imaging. Research is proving that this enhanced imaging means easier detection of smaller and earlier-stage cancers. In fact, in the recent STORM Study, 59 cancers were detected using 3-D tomosynthesis versus 39 cancers detected using traditional 2-D mammography — a whopping 25% increase in cancer detection! Is 3-D tomosynthesis right for you? This new form of imaging is available at our Erlanger Center for Breast Health at Erlanger East Hospital, and does not require a physician referral — anyone interested can request it. 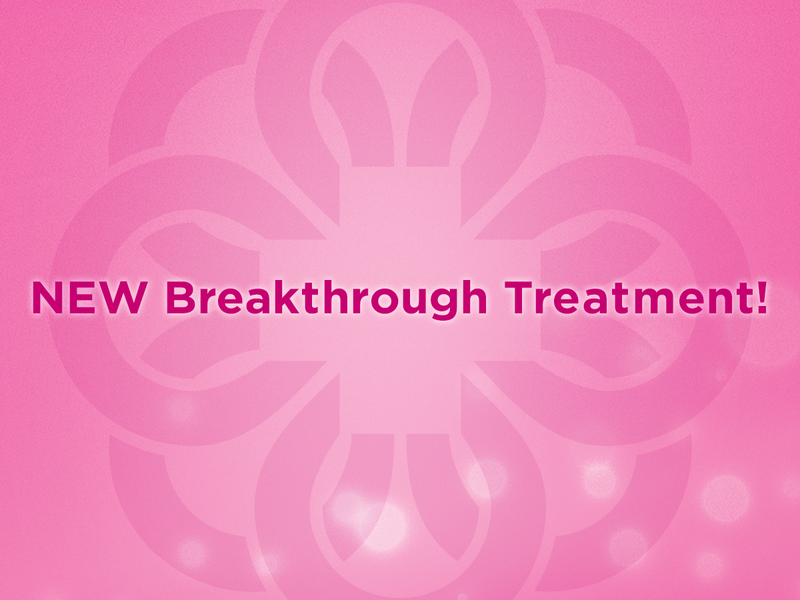 For more information, or to schedule an appointment, please call 423-778-PINK (7465). 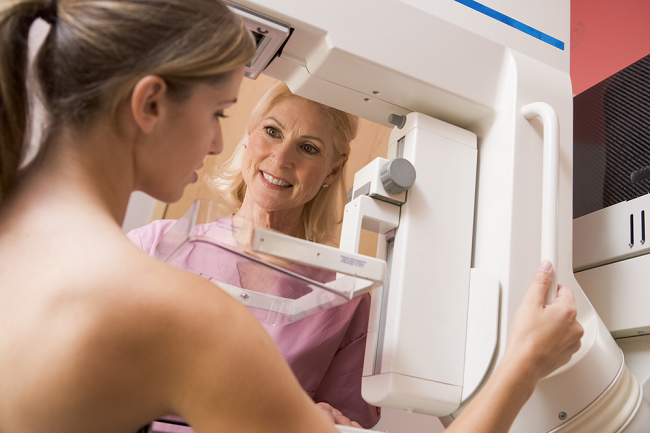 Ask an Expert: When should I have my first mammogram?